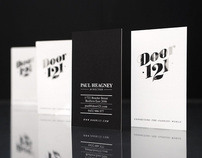 The Autumn/Winter Press Showing was set up to promote the concept of Door121 to the media industry. Door121 presented Australias first-ever interactive media showing, by providing an online walk-through of virtual showrooms and seasonal e-collections, whilst presenting physical ranges to media. 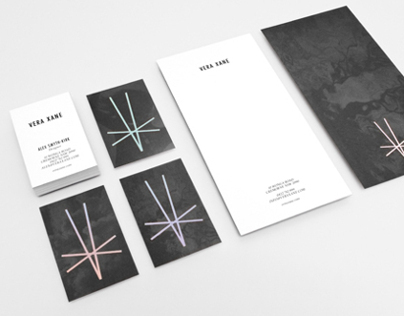 Toben was asked to create an invite for this event that would provided a point of difference and stand out amongst the multitude of invitations the media industry receives on a regular basis. The event info was screen printed onto a t-shirt that was then delivered in person to a selected panel of fashion media. Attendees were also given a tote bag with a summery of Door121's key benefits printed on the inside as an ongoing reminder. The Falls "Long Time Coming"
Design and Art Direction for Door121's Autumn/Winter 2011 Press showing event.